Fatty as well as greasy foods are very unhealthy for the skin as they cause spots on the skin. There are many people who suffer from more complex problems like psoriasis. 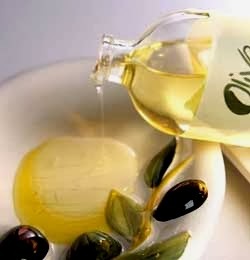 So, it is highly advised to leave the intake of all these greasy foods in order to maintain the glow of the skin. We all know that there are so many consequences that one has to face due to smoking and the flaky as well as a dry skin are one of those serious problems that smoking brings to a person. If you want to steal the limelight with your healthy and glowing skin then you must avoid smoking. If you are exposed to the sun for most of the time of the day, then your skin will be seriously in great trouble as it would cause tanning and aging to your skin. You must apply the sunscreen, a hat as well as other sun blocks in order to protect your skin from getting damaged. Fruits and vegetables are very important for the glow of the skin of a person as they not only ensure that you are healthy from inside but they help a lot in improving the skin positively too. These fruits and vegetables contain a lot of nutrients as well as minerals that would energize the skin. Green tea is a very good remedy for repairing your damaged skin as it contains the anti- flammatory properties in it that are very helpful in improving the skin than the ordinary cup of tea. It is advised to drink two or three cups of tee in a day. 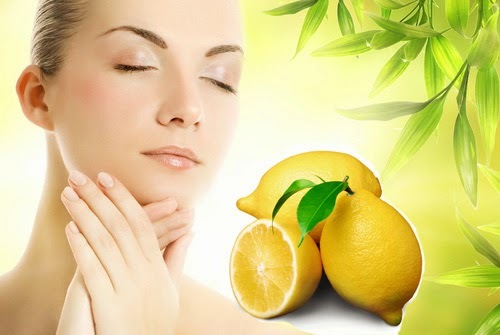 The proper food and drinks are the key to a beautiful and healthy skin. Its appearance also depends on the presence of bad habits and environmental influences.